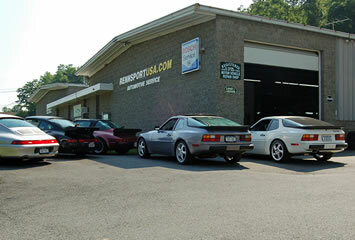 Rennsport Automotive is an official PCA authorized automotive facility. Please contact us for all of your Porsche needs. Revo Software for Audi & Porsche available! Revo Technik is the leader in Performance ECU tuning and Rennsport is happy to offer performance tuning in house. 353 Adams Street Bedford Hills NY 10507 (914) 241-3338 (914) 241-3382 | Copyright ©1986 - 2019. All Rights Reserved.